Sometimes all it takes to put life and interest into a corner is one bloom. 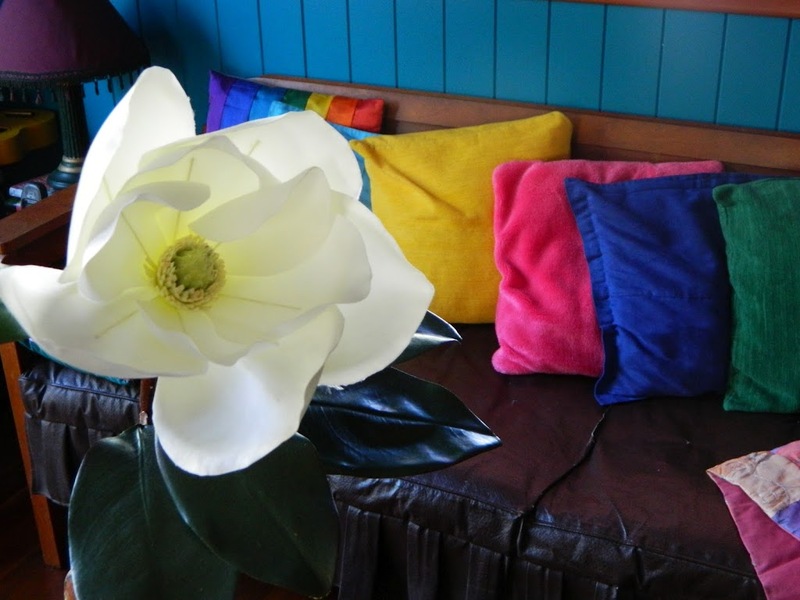 This is just a single silk magnolia but what an impact. Think what you could do in a prodominatly white room with a single orange flower? This is an inexpensive change that will give not just your room a lift but your mood as well. Go looking for “Just one” today!